Alexis Bauer brings many years of experience leading interior design teams on projects large and small. 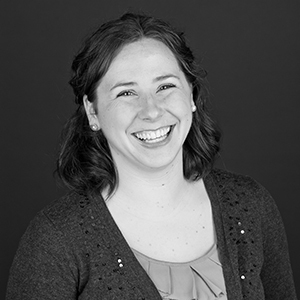 Alexis has worked extensively on tenant improvements, building renovations, and repositioning projects for commercial and civic clients. She’s a skilled communicator, and regularly illustrates complex design ideas, to clients, contractors, and within the project team. Alexis earned her bachelor’s in interior design from Washington State University. "I am a strong communicator. I enjoy working with the whole team—clients, contractors and my coworkers—to ensure a successful outcome."